Pelikan Week has officially ended! 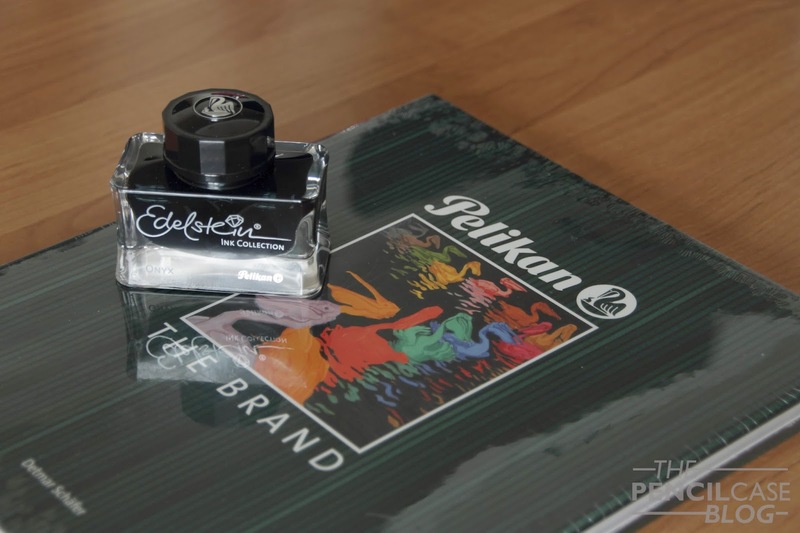 I hope you had a good time reading my ramblings about these Pelikan pens. Pelikan Week was a succes, and I'd like to thank everyone who supported it, including all you readers! Congratulations to: Pether O. and Harry L. ! Thanks again for all the support, thanks for entering the giveaway, and I hope you enjoyed it! I'll get back to my normal rhythm of uploading reviews and posts now, so I hope you come and visit thePencilcaseblog again soon!